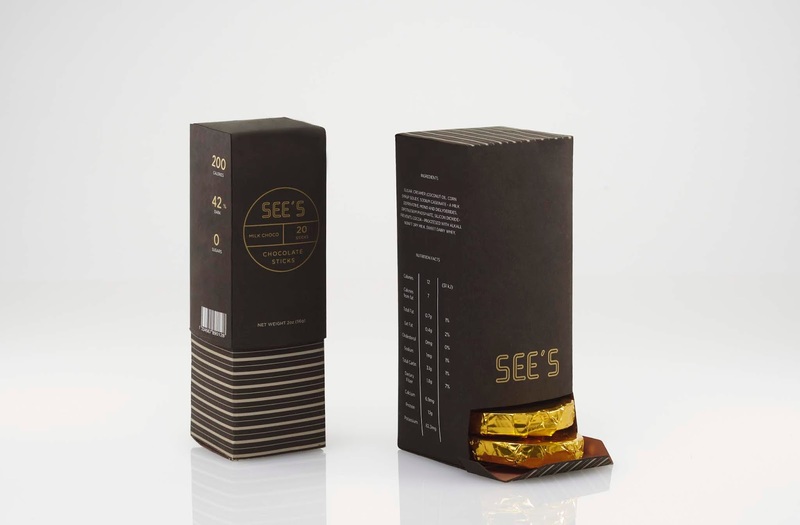 The current packaging design of See’s is extremely outdated and tacky. 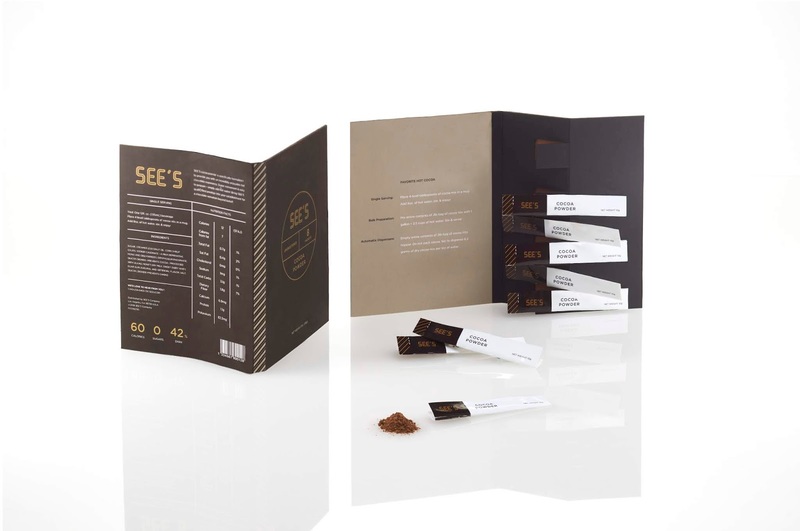 It does not represent SEE’s as the leading brand in the chocolate industry. The color bursts feel dated and are overused. There is no sense of hierarchy. 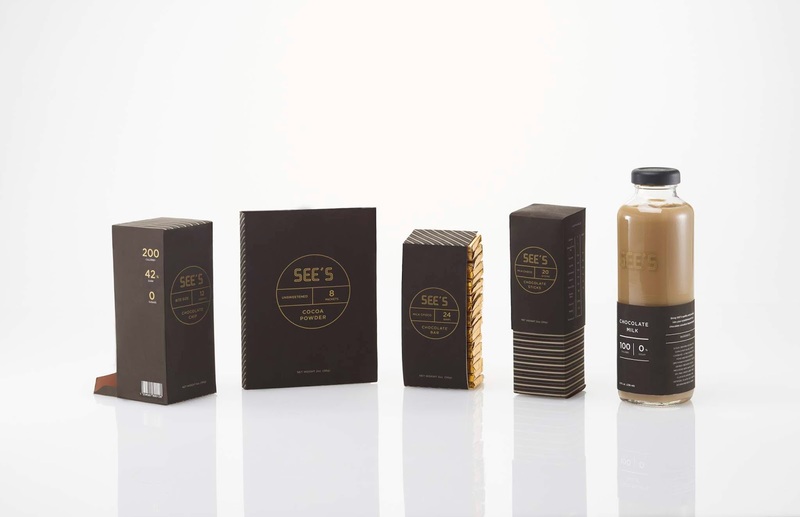 The redesigned SEE’s is super convenient and easy to prepare to eat. 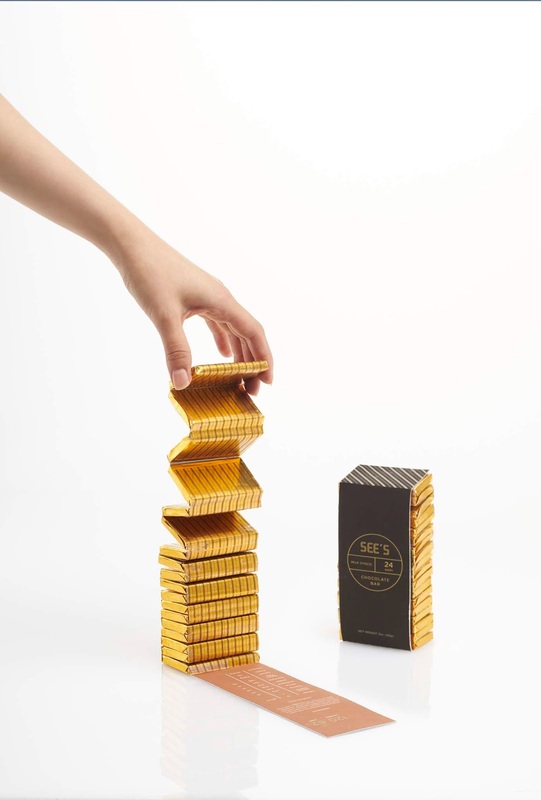 It also provides a rich and empowering experience to the urban, helping them feel confident and revived, making them just as alluring as the chocolate itself. I explored different form structures for SEE'S. Simple shapes and geometric angles were utilized in this stage of development. 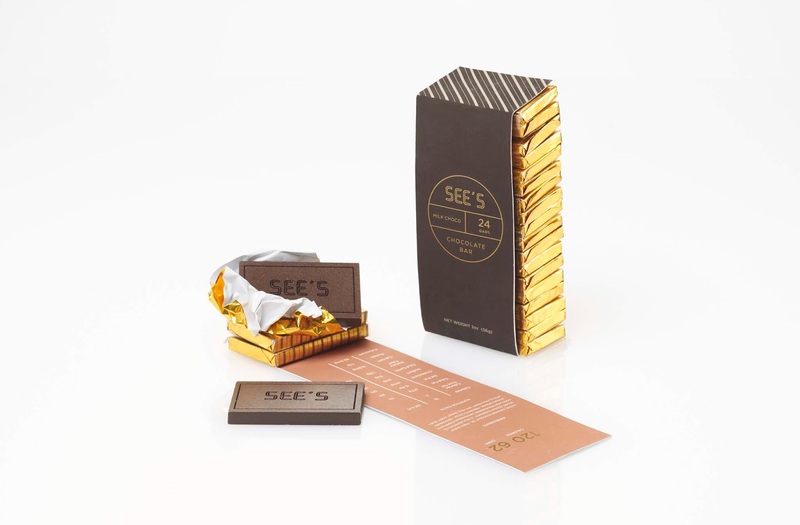 The focus was on how to make portable chocolate easier to eat anywhere. A slightly brighter variety of colors Inspired by the different colors of chocolateare pallet decided, giving the identity system a bold, different experience from its current appearance.